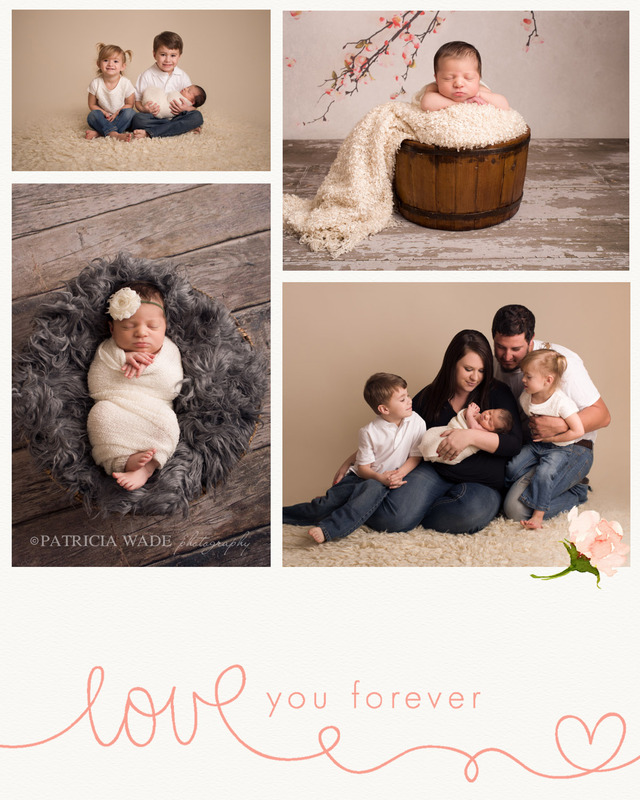 The best thing about my job as a newborn and baby photographer, aside from snuggling sweet babies all day in my Midland, TX newborn studio, is freezing those sweet family and sibling moments with the new baby during their newborn photography session. A good photographer will create a nice portrait – but a great photographer will capture your family’s unique personality. 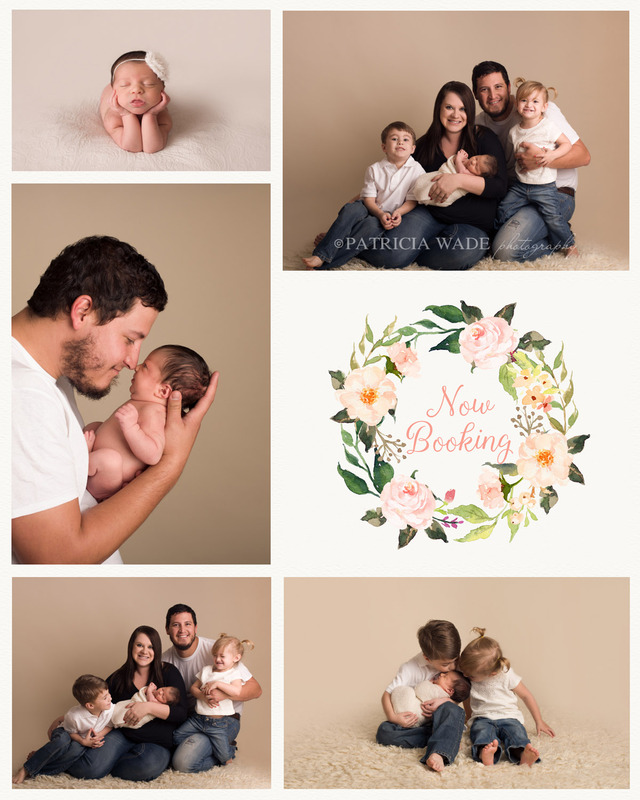 I put my whole heart into my maternity, newborn, and baby photography, creating beautiful and personal art for hundreds of Midland and Odessa families to treasure for generations, and I would love to work with you. Booking early is recommended, as my newborn schedule is often full 4-6 months out. I’m currently booking into March and April, 2017, but there are still a limited number of spots available for 2016 and I would love to work with your family. To hire me as your photographer, and for package information, promotions, and availability, please get in touch.